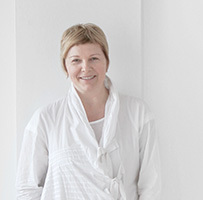 Joanna Przybyla connects her sound installations to the practice of drawing. A single touch of a string is like a single drawing line. A single tone played within the given space transforms into an imaginary line that guides us through the architecture, its scale, the entire span of its membranes, walls. Sound delineates the most distant points within and beyond the outlines of the building. It activates the individual perception of the spectator. 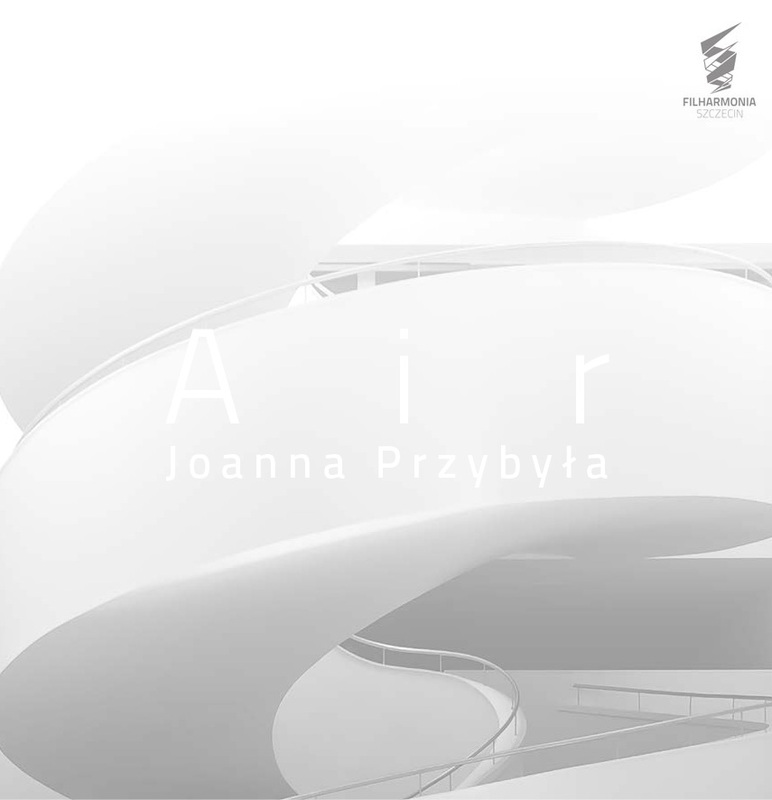 With this profound and transporting way of linking sound to architecture, Joanna Przybyla evokes the higher awareness of the space. The spectator tunes into a different kind of consciousness of place. Seduced by the appearing and disappearing sound, one increases the intensity of the observation and finds perceptual nuances within reverberations.